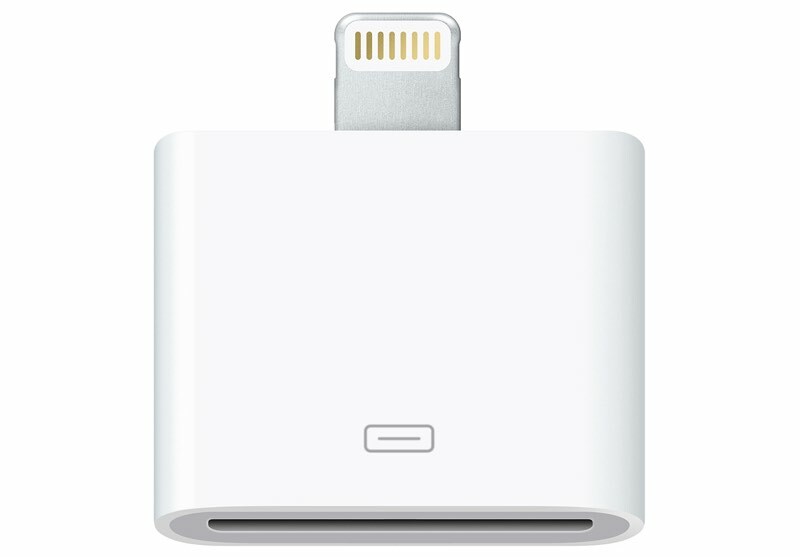 Today, Apple quietly discontinued their Lightning to 30-pin adapter. This has been on Apple Store and tech retailer store shelves since it was released in 2012 after the iPhone 5 had just been released with the first iPhone to not have the 30-pin adapter. With that said, it has been six years since the adapter and the iPhone 5 were released. On top of that, we are now 15 “incarnations” of the iPhone past the original iPhone 5, so needless to say, this change should not be a huge surprise to the general public. The adapter could also be used for the iPad, iPad Mini and iPod Touch 5th and 6th Generations. Apple also had another 30-pin to Lightning Adapter that was longer so that users could get more out of their iPhones and still be able to use it. Along with the original one, it seems as though the longer adapter has been discontinued, as well. If you are still needing one for some reason or looking to buy one for a collection or keepsake, your best bet would be to check stores like Walmart, Target, Best Buy and Staples to see if they still have them for sale. The prices for the adapters will cost around $25-30 for each of them depending on where you shop at.